The Conference Services department works closely with all support departments to ensure your needs are met and that you have a relaxing and enjoyable experience at Mount Holyoke College. The Conference Services department acts as your central contact for all needs, whether they be audio-visual equipment for your lecture, a sound system for a dance, a bus for a hiking excursion, or catering for a special celebration. 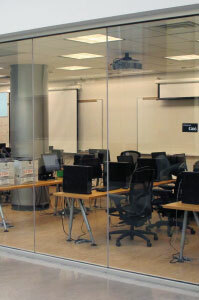 For programs requiring computer use, arrangements can be made to utilize the campus computer labs, as well as the smaller computer rooms located in dormitories. Wireless internet access is available to conference participants in all locations: residence halls, classrooms and meal locations. 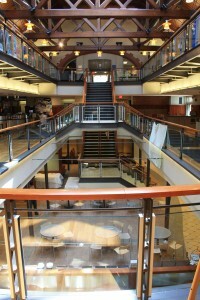 The campus offers a full service copy and print shop. You provide the materials to your Conference liaison and they will place the order with the print shop. It’s that easy and convenient. Willits-Hallowell provides delicious catering options to locations throughout campus. Menu selections for morning and afternoon breaks, receptions, or special events are available upon request. 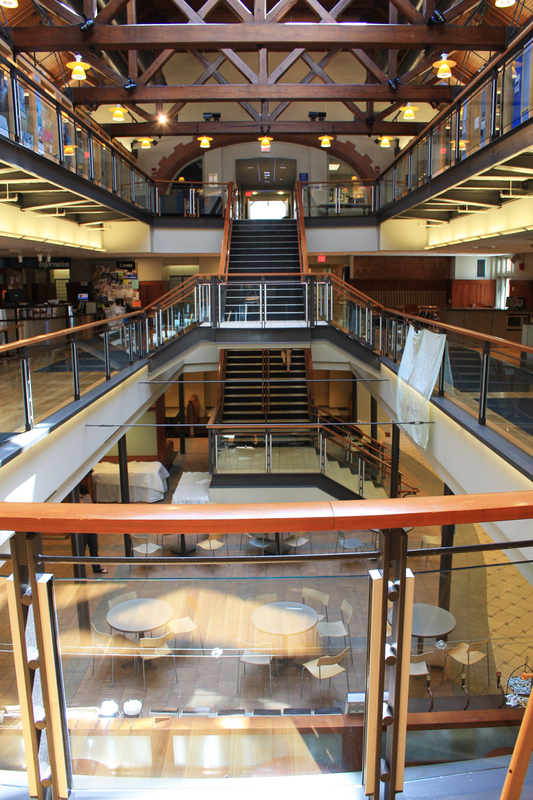 Located in Blanchard Campus Center, the Campus Store offers Mount Holyoke College apparel, convenience items and general merchandise. Mount Holyoke College is committed to the safety of all its guests. Campus Police is on patrol 24 hours a day. The Kendall Athletic and Dance Complex has 12 outdoor and 6 indoor tennis courts, a 200-meter indoor track, 1/3 mile paved fitness loop, and an indoor 8-lane, 25-yard pool. The complex also offers cardio and weight training machines. Adjacent to the athletic facility is a lake-side, one-mile jogging trail with an additional half-mile loop around Lower Lake at the heart of the Mount Holyoke Campus.